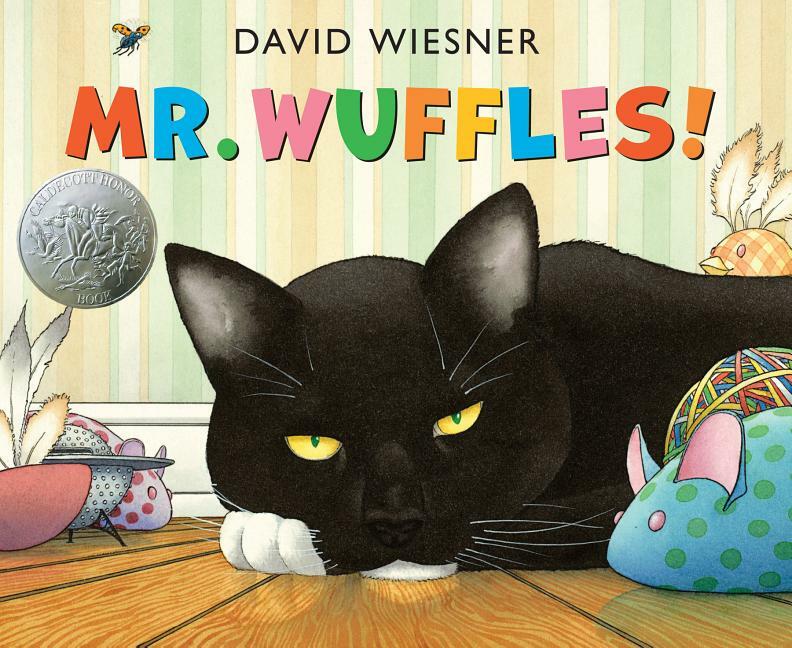 A 2014 Caldecott Honor Book In a near wordless masterpiece that could only have been devised by David Wiesner, a cat named Mr. Wuffles doesn't care about toy mice or toy goldfish. He's much more interested in playing with a little spaceship full of actual aliens--but the ship wasn't designed for this kind of rough treatment. Between motion sickness and damaged equipment, the aliens are in deep trouble.